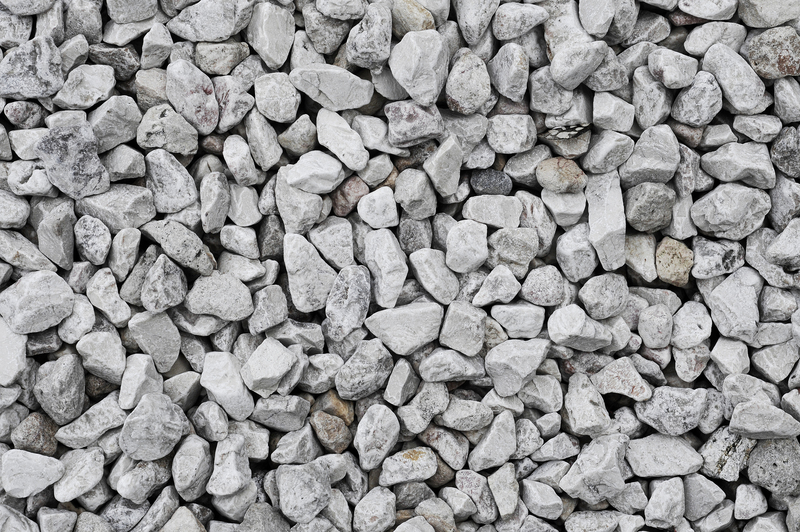 Wondering How Aggregate is used in Construction? This entry was posted in Aggregate Sales, Recycle, recycling and tagged aggregate, construction, Recycled aggregate, recycling. Bookmark the permalink.